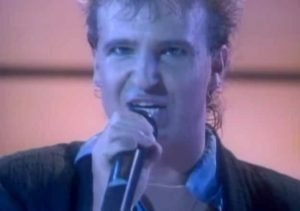 Glass Tiger – Don’t Forget Me (When I’m Gone) – Official Music Video. The song was written by members of the band and Jim Vallance, the songwriting partner of Bryan Adams. It was released as the first single from the band’s debut album “The Thin Red Line” (1986). 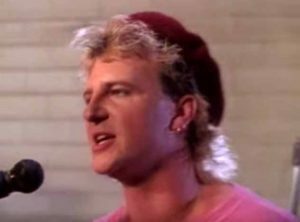 The single was released in January 1986 peaking at number 1 in Canada, #2 in the Billboard Hot 100 chart in the U.S. and at #9 in Australia. 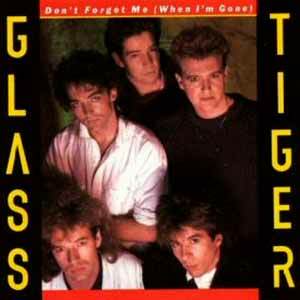 “Don’t Forget Me” features backing vocals by Bryan Adams.